Lake Info: No launch fee, no horsepower limit. Spring Lake North has parking for 18 tournament rigs to launch the morning of the tournament. All other entrants must be shuttled to the Spring Lake South parking lot or to the campground area. Contact: Jim Beaty; 2933 Bridle Lane, Swansea IL 62226. Friday Night Registration: 5-8 pm @ Musky Tales and Time 2 Bite located 25855 W. IL Rt. 173 in Antioch IL. 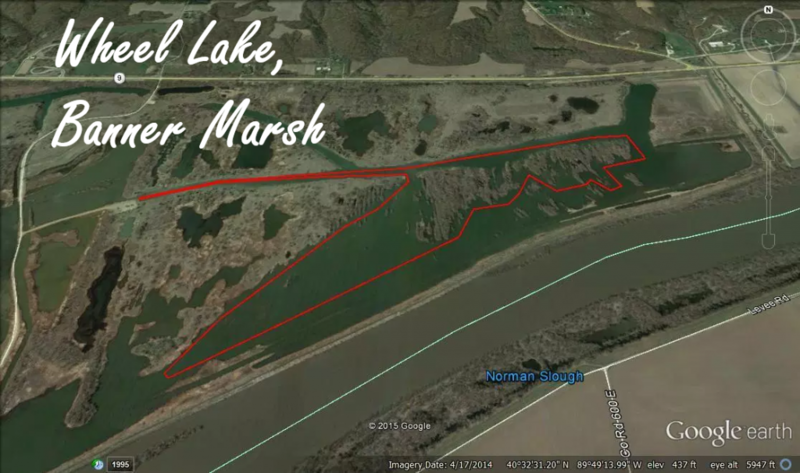 Lake Info: LAKES OPEN TO THIS TOURNAMENT ARE: CHANNEL, CATHERINE, MARIE, BLUFF, SPRING & PETITE LAKES and connecting channels. Entry fees will be based on entrant’s qualification status. $150 per person (Full Qualifier); $175 per person (Partial Qualifier); $200 per person (Non-Qualifier) Contact Howard Chambliss at (618)-214-5918 for qualification details.